The NSX Concept unveiled by Acura at the 2012 Detroit Auto Show is powered by a VTEC 3.5-liter V6 with direct-injection combined with a built-in electric motor. The production version will be offered with exactly the same powertrain, but other versions may be coming out of the woodwork. 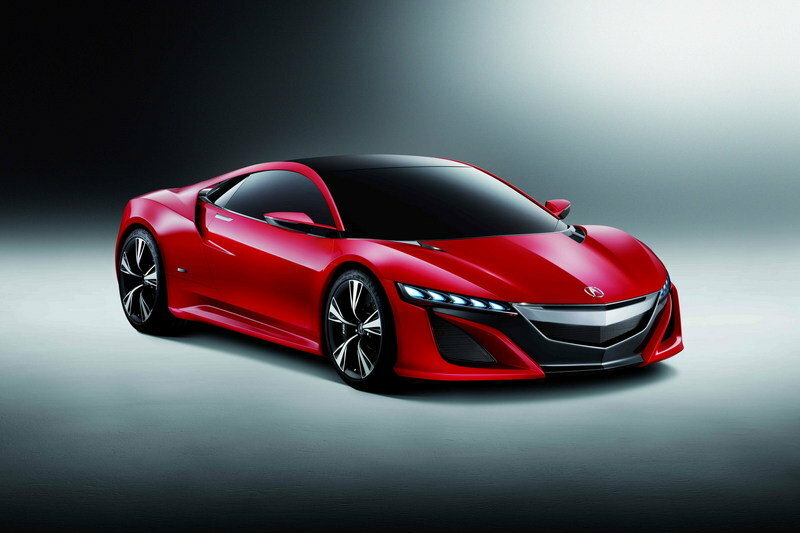 In an interview with Autoguide, an individual involved in Honda’s motorsports efforts announced that Acura is also taking an NSX supercar under consideration and this version could be powered by a conventional gasoline engine. 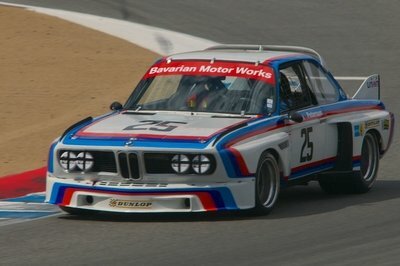 Before you get too excited, know that this model may only be built for racing competitions. The same Acura insider announced that the company is aiming for a possible competition in North America, highlighting the Grand Am series as one option. 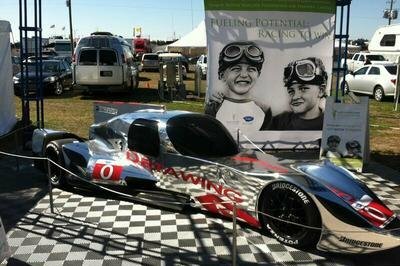 However, if the company wants to race in this competition, they will have to come equipped with a gasoline engine because hybrids are not allowed to race in the series. 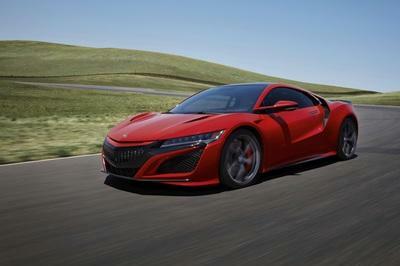 Acura PR manager Gary Robinson said: "we do intend to race the new NSX… it is much too early to discuss where or what the specifications might be." Robinson did, however, rather decisively shoot down the rumor, commenting that, "You can expect that any plans we make will be consistent with the concept and purpose of the car." They are making their own car compete each other in the market. The question is: what model will have a good sales? I’m pretty sure Lamborghini manufacturer is aware that there’s still something to be changed with this vehicle. Non-hybrid NXS will surely generate more power than the hybrid one. It could be one good car by Acura. If this is the case, then it’s a good move since people are not so fond of using hybrid cars. Good idea. I am sure this car is built for speed. The first time I look at it, the first thing that came up in my mind is great speed. You can experience great thrill with this kind of car. Acura is known for building great cars with amazing speed. You will enjoy driving this car. Style that could cut the force of the wind. 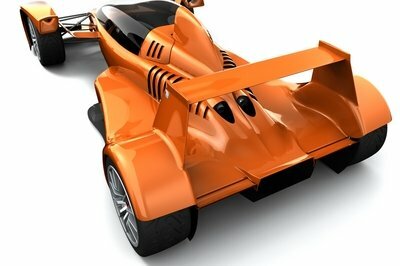 The looks indicates that the speed will bring you the thrill with this car model. I find it unique, but im not impressed by it. I wonder if anyone has advised Acura to do this, since Acura has never been one to append components in style. If you are a wobbly person, you would surely spit out your lungs and liver with this car model. 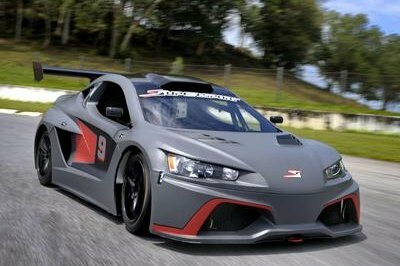 Though the specs has not been specified, Its looks stating that this car only suits for racing bad guys.